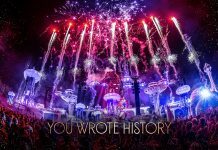 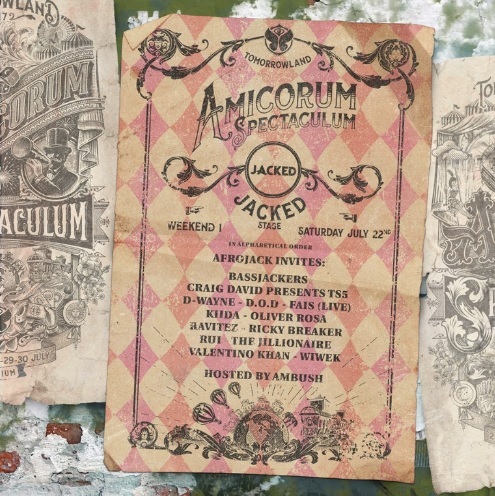 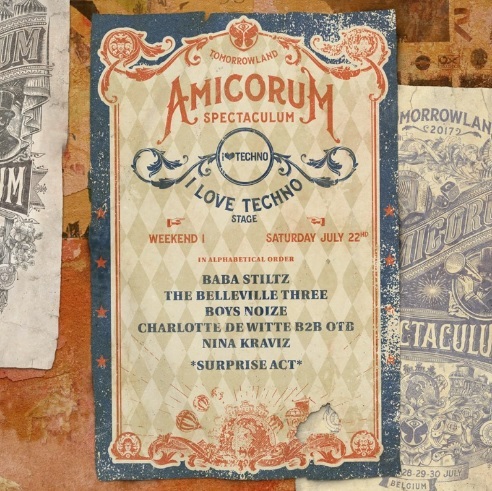 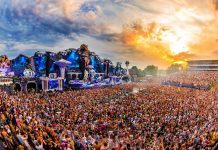 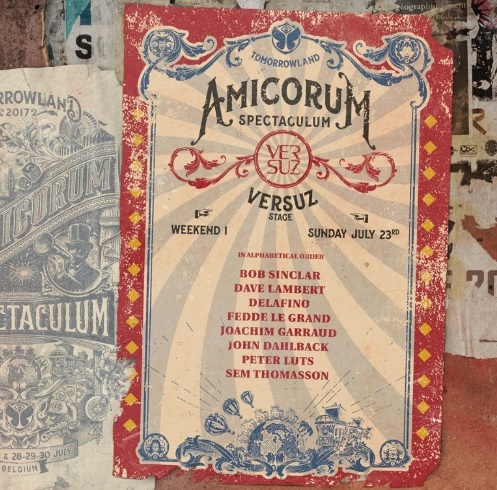 Tomorrowland, one of the biggest electronic dance music festivals in the world, is gearing up for it’s thirteenth edition named “Amicorum Spectaculum” on July 21 to 23 and July 28 to 30. 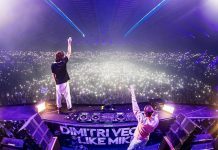 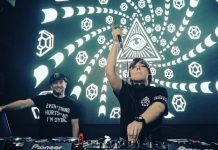 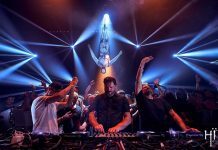 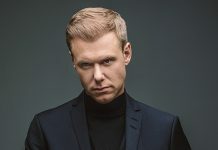 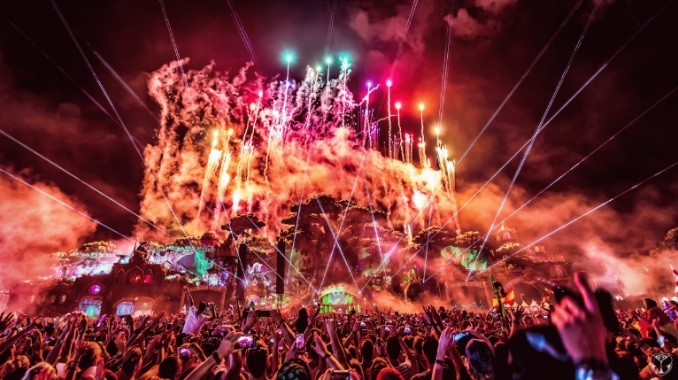 Tomorrowland, arguably one of the biggest and best festivals world-wide, has announced the third wave of artists ready to hosts their stage at this year’s edition. 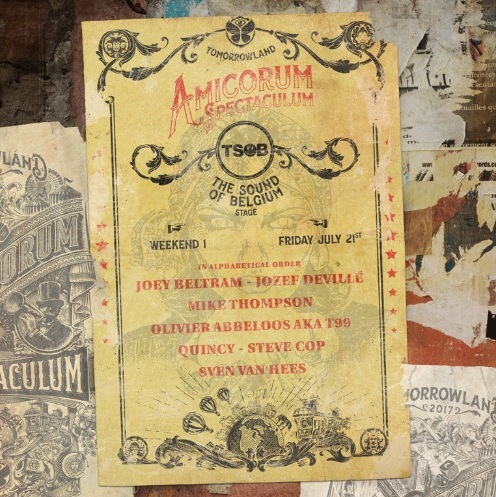 Revealing the full lineups for a number of the stages today has given us a better insight into what the final lineup will look like and we must admit it’s amazing. 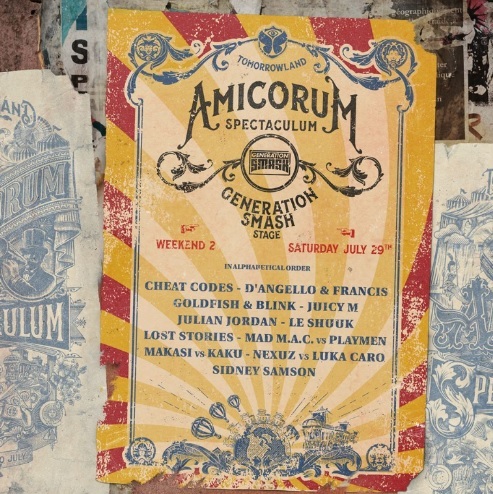 Giving you the gift of music, get ready for: Axtone, Masquerade by Claptone, Coone & the gang, Generation Smash, I Love Techno, Jacked, Netsky & friends, The Sound of Belgium & Versuz. 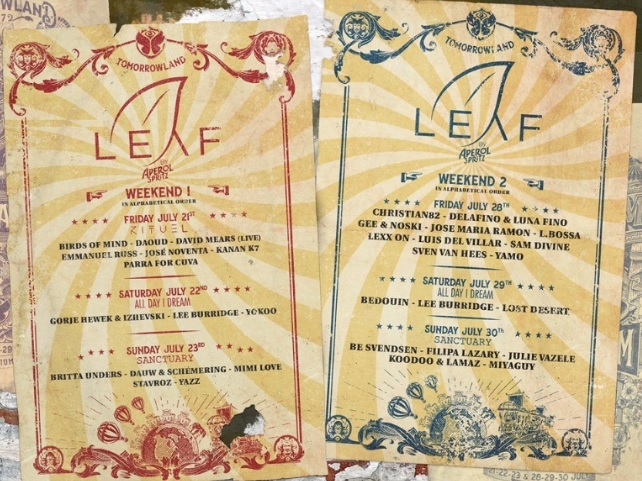 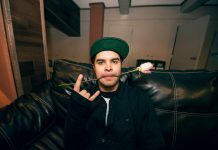 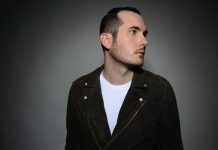 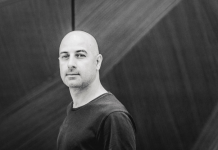 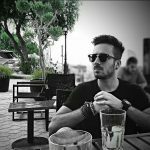 Leaf hosts: All Day I Dream, Rituel Recordings & Sanctuary. 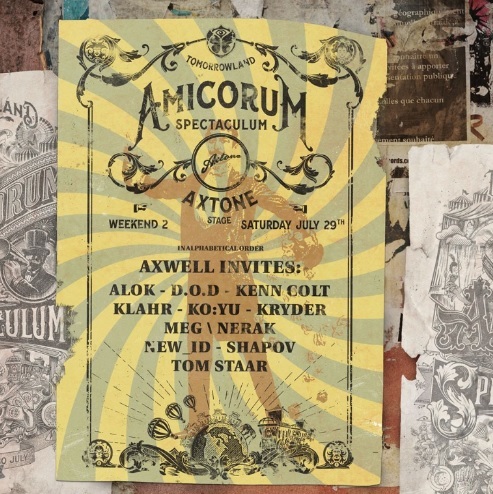 Axwell‘s label Axtone will have it’s own stage and have already booked superstar DJs such as Alok, Kryder, MEG & N.E.R.A.K, Shapov, Kenn Kolt, Tom Starr, Klahr, D.O.D and KO:YU. 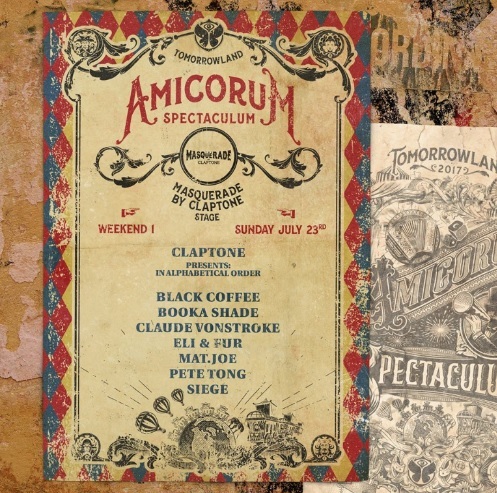 Claptone’s Masquerade stage will welcome Black Coffee, Booka Shade, Claude Vonstroke, Eli & Fur, Mat.Joe, Pete Tong, Siege. 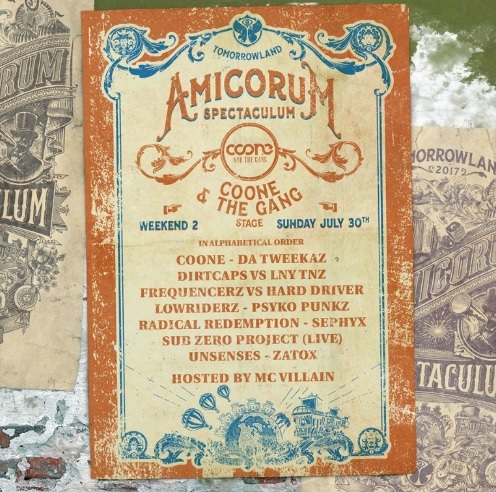 Coone and the Gang‘s stage will bring the best of the hardstyle scene including Coone, Da Tweekaz, Dirtcaps vs Lny Tnz, Frequencerz vs Hard Driver, Lowriderz, Psyko Punkz, Radical Redemption, Sephyx, Sub Zero Project (LIVE), Unsenses and Zatox. 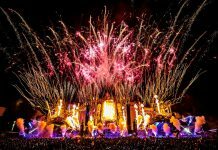 NOTE that this is only the 3rd wave of full lineups by stages announced, you can check the previously announced lineups HERE !!! 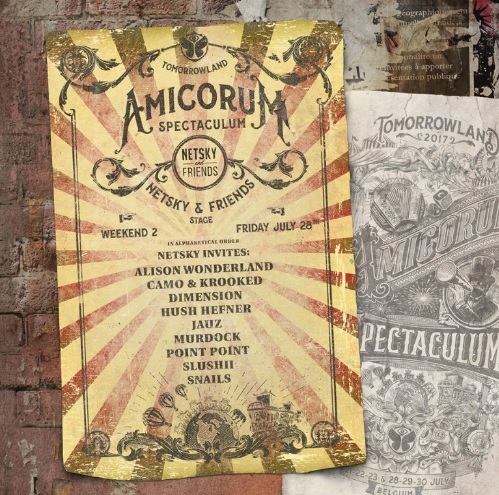 For the 1st phase click HERE!